Wow! 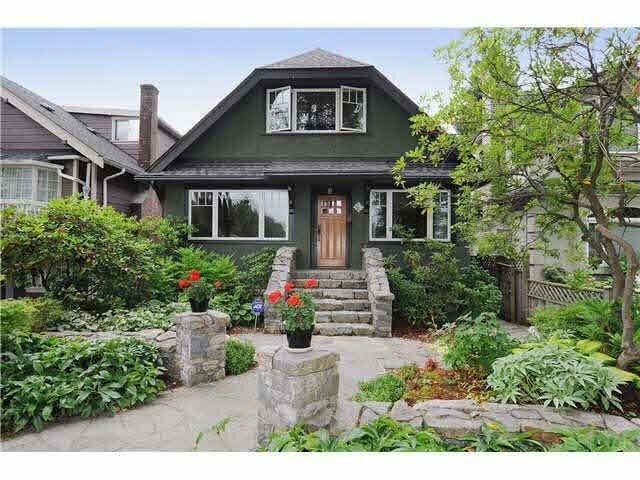 Beautiful home overlooking Braemar Park in the coveted Cambie neighborhood. It's rare that homes like these come on the market. Tastefully updated with new custom Pella windows, Wolf range, gorgeous bathroom with heated travertine floors and handmade tiles. Downstairs you'll find a fully-furnished basement with two bedrooms and a media room with a projector and huge viewing screen. The backyard is an oasis, recently completed with lush landscaping, a series of trickling ponds, and a large deck and patio for entertaining. Newer roof, Leaf Guard gutters, and high efficiency boiler. Situated on a quiet tree lined street and only a few blocks from the Canada Line, grocery shopping, and Douglas Park.